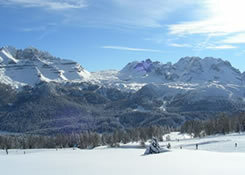 Italian Skiing - The best side of the Alps! 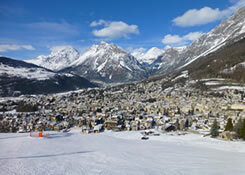 Why skiing in Italy you may ask! Towering over picturesque villages, pristine lakes, terraced valleys, vast planes and ancient cities, the Italian Alps offer visitors an unforgettable experience. 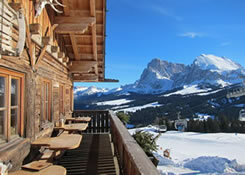 From the majesty of Mont Blanc to the breathtaking views of the Dolomites along the entire Alpine arc there is something for everybody: beautiful scenery, fascinating history, wonderful national parks, challenging mountain climbs and a huge variety of perfectly groomed ski runs to satisfy skiers and snowboarders of all abilities. 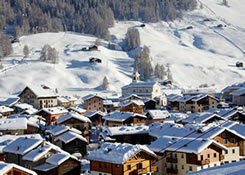 The Italian Alps offer excellent ski resorts, all within easy reach of major airports. 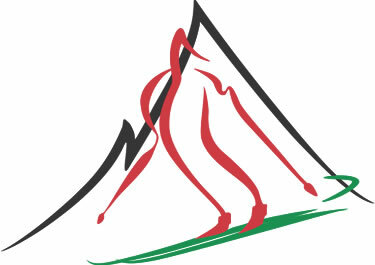 They have been hosting skiers from around the world since skiing became a sport. Hospitality is a way of life, a tradition based on decades of experience in meeting the needs of an ever demanding clientele. An extensive network of modern ski-lifts takes you to high altitudes where you can enjoy the spectacular views before launching yourself downhill along world class runs where the best skiers in the world train and compete. 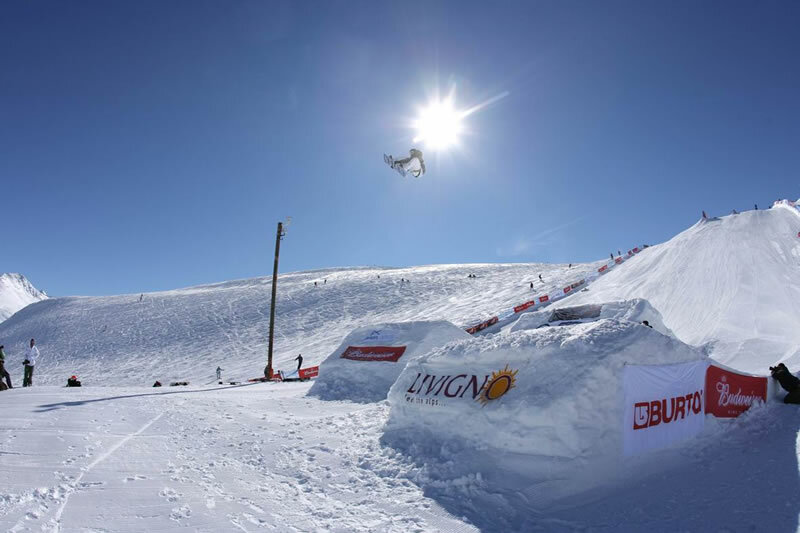 Why not try snowboarding in one of the many snow parks, cross-country skiing, ice-skating or just enjoy the local delicacies at the numerous cafés and restaurants. 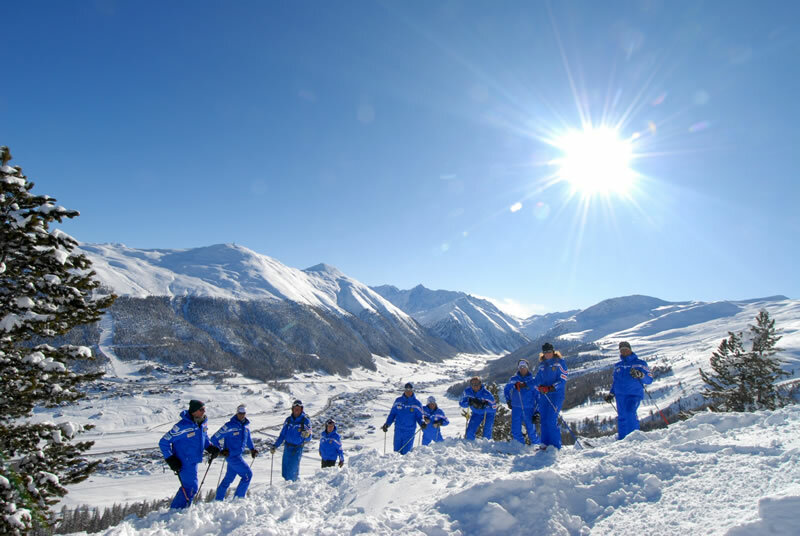 We, at SkiItaly, invite you to visit and have an unforgettable holiday enjoying the many aspects Northern Italy has to offer with its famous historical cities – Venice, Genoa, Turin, Milan, Trieste - and the mountain villages just a stone's throw away from each other. We will help you to choose the best destination and accommodation to fit your needs. 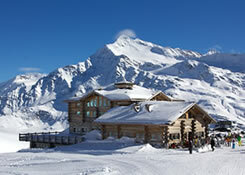 We can organise full or part time guides, skiing lessons for everyone from beginners to budding world champions. There is something for everybody. If you have special requests or have any questions do not hesitate to contact us, we will be happy to help you planning your next holiday. 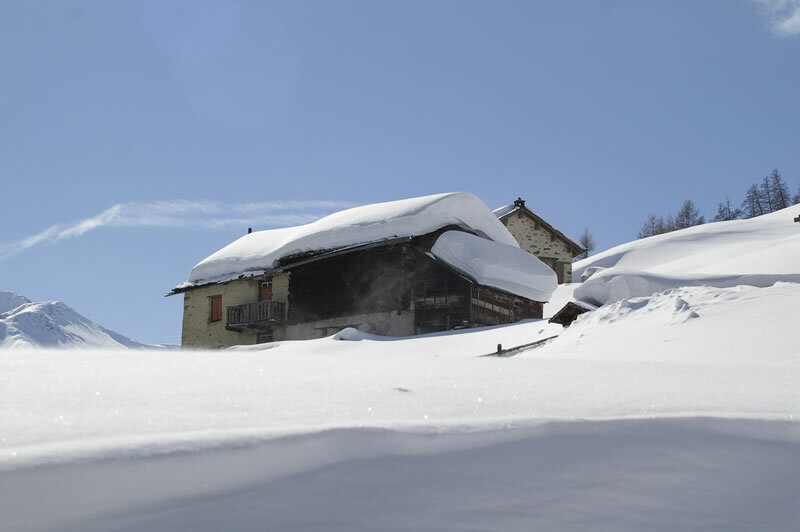 © Copyright 2010-2018 Ski Italy. All Rights Reserved.